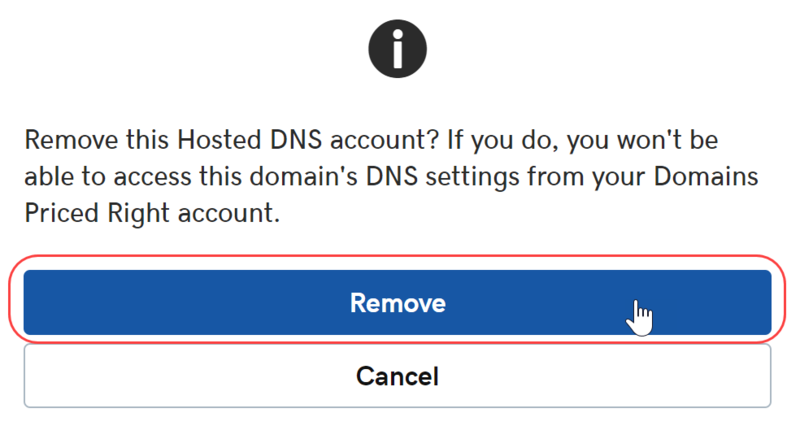 You can cancel DNS Hosting for a domain at any time. 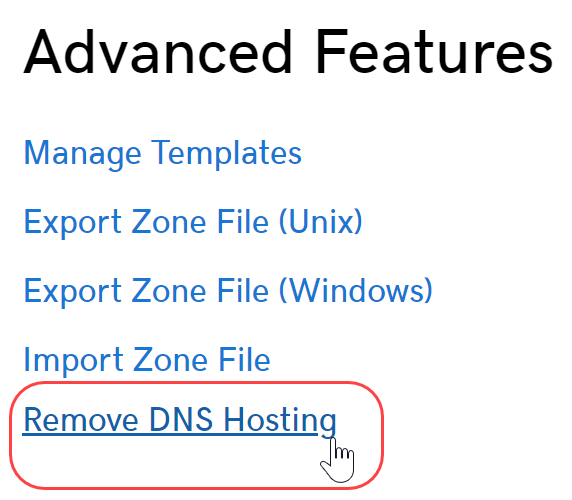 This will remove and deactivate the zone file from your account with us, allowing you to manage DNS elsewhere. 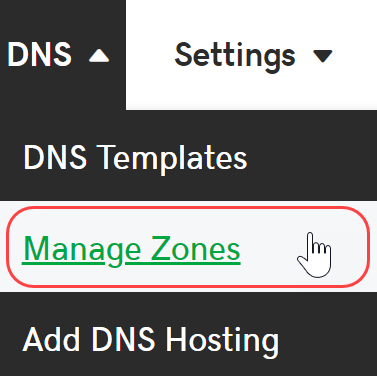 From the top menu, click the DNS tab and select Manage Zones. Enter your domain name in the search box, then select the domain from the drop-down options. At the bottom of the page, under Advanced Features, click on the Remove DNS Hosting link. Confirm the removal by clicking Remove in the new window. Note: Please allow up to 24 hours for this process to fully complete. You can add DNS hosting to a domain name that is registered elsewhere. You can transfer your domain name to keep everything in one account. DNS yayılma süresini etkileyen faktörler nelerdir?